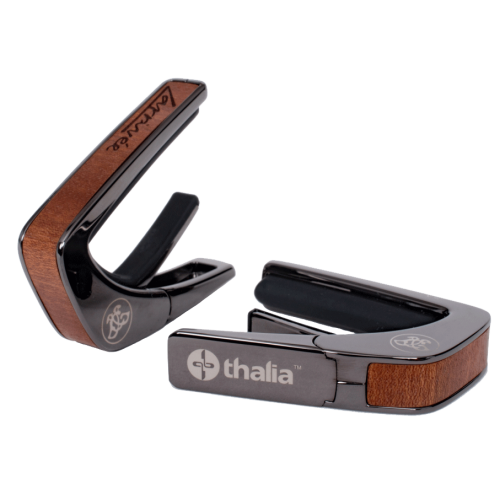 Thalia is a totally new capo design and breakthrough in capo technology. Whoever thought that would happen? But it did and they are incredible. They also happen to be made in America. Larrivée is proud to partner up with Thalia and bring you Larrivée's own custom line. Available in chrome or black chrome in Mahogany, Rosewood, and Koa in the Larrivée Authentic Pro Shop now. Thalia Capo's unique and patented design lets you squeeze the capo with your fretting hand in its natural position on the neck. They have also gone great lengths to design a capo that will not take your guitar out of tune. This is done by providing interchangeable fret pads you can match to the fretboard radius of your instrument. A complete set is included with packaging. This makes it easy to use your Thalia capo with your other acoustics with a different fretboard radius. 50th Anniversary Limited Edition Apparel is available now from www.LarriveeAuthentic.com! Over the last five decades, Larrivée has had four major relocations throughout North America. Starting in Toronto, then Victoria, Vancouver, and finally, California. Each time a new label insert was created to commemorate the move. There is a connection between a Larrivée player and a guitars insert label that is undeniable. It is the guitars declaration. The first official label was Toronto and was designed by friend and artist, Alan Magee. The next three major label productions were all designs by Wendy Larrivée. 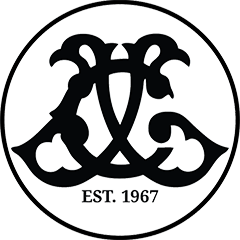 For a complete list of historical labels check out our Archives & Artifacts section. For nearly two decades, Willie Watson has made modern folk music rooted in older traditions. He’s a folksinger in the classic sense: a singer, storyteller, and traveler, with a catalog of songs that bridge the gap between the past and present. On Willie's upcoming release of Folksinger Vol. 2, he acts as a modern interpreter of older songs, passing along his own version of the music that came long before him. Southern gospel. Railroad songs. Delta blues. Irish fiddle tunes. Appalachian music. Folksinger Vol. 2 makes room for it all. Produced by David Rawlings, the album carries on a rich tradition in folk music: the sharing and swapping of old songs. Long ago, the 11 compositions that appear on Folksinger Vol. 2 were popularized by artists like Leadbelly, Reverend Gary Davis, Furry Lewis, and Bascom Lamar Lunsford. The songs don’t actually belong to those artists, though. They don’t belong to anyone. Instead, they’re part of the folk canon, passed from generation to generation by singers like Watson. 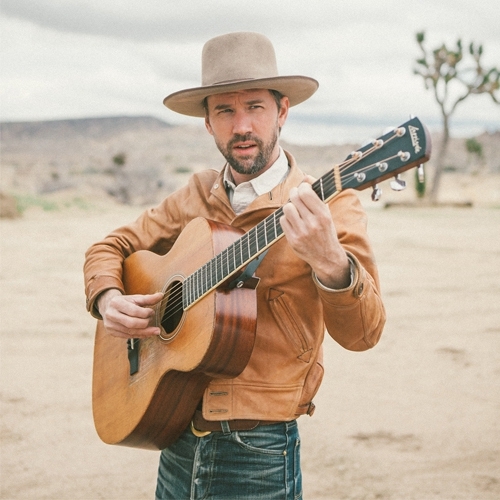 For complete upcoming tour dates and album orders head over to the Willie Watson website. Larrivée Artist Nick Drummond has recently released his new video series "Solos". Simply capturing only guitar and vocal staged in a charming room, Nick came across a renovated barn on the outskirts of Seattle, WA. The warm and natural echo present in the location lent itself well to the project. Nick's intention for the recordings was to strip the original songs down, without ornamentation or garnish, and allow them to blossom in a way that served as a counterpoint to the sublime energy he brings. Nick's Madagascar D-10 has been the benchmark of his acoustic sound now for nearly a decade. Known for his punchy acoustic style, Nick can really push his guitars to the limit of their dynamic range, as does his vocals. In his latest release of "Firefly" you can hear fine examples of both as they dance together in a hypnotic presentation. For more videos of Nick and the Nick Drummond band, head on over to his YouTube channel. Enjoy. In a special benefit for the Santa Barbara Acoustic Instrument Celebration, the incredible Tommy Emmanuel will play a fabulous 2 set concert on July 22, 2017 in Santa Barbara. The show will take place at the fabulous Marjorie Luke Theatre between 8-10 pm. 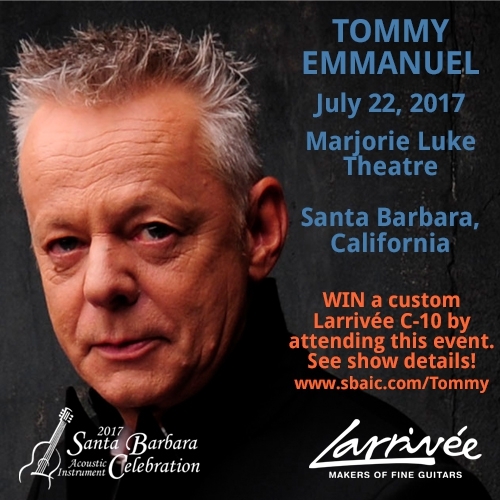 In part of our 50th Anniversary and support for the SBAIC, Larrivée is donating a sole re-creation of Tommy’s custom C-10 guitar at the show, which Tommy will play, sign and GIVE AWAY to one lucky main level ticket buyer. This guitar is not available anywhere but at this show. The lower level has been long sold out but a few upper level tickets are still available. Upper level holders will also have a chance to win a high-end Oi ukula. Find tickets here. For more information on this event please see the SBAIC Tommy event page. The VIGF is an international showcase celebrating the art and craft of contemporary guitar making, both acoustic and electric. 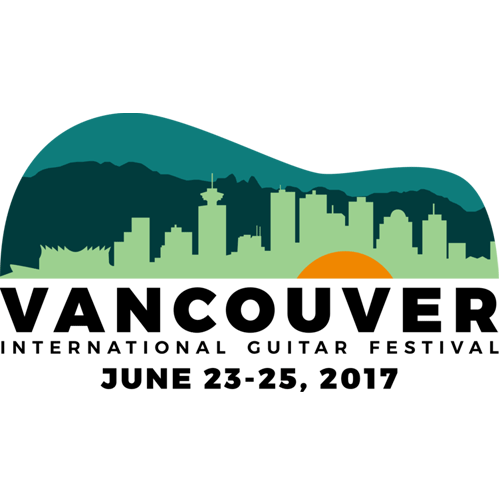 Larrivée Guitars is absolutely thrilled to return to Vancouver as a guest for our 50th Anniversary year and participate in this world class event. With us bringing one of our limited 50th Anniversary model as well as some of our finest custom works. June 23rd will showcase the VIGF Luthier Conference with events running from 9:00am until 6:00pm. You can find Jean Larrivée participating in the Q&A "Meet the Maker" Round Table discussions at 11:00am. Then at 1:00pm witness Jean Larrivée receive the 2017 Luthier Industrial Builder Award. Surely an event no one will want to miss. June 24th offers a Master Class with Jean Larrivée "My 50-Year Journey with Larrivée Guitars". Admission to this Master class is free of charge and sponsored by Larrivée Guitars. Limited tickets are available. WIN A FREE Larrivée D-40R as part of our 50th Anniversary celebration in connection with The Vancouver International Guitar Festival exhibition. Click here. LARRIVÉE & SBAIC PRESENT - TOMMY EMMANUEL! As part of our 50th Anniversary celebration this year, Larrivée Guitars and the Santa Barbara Acoustic Instrument Celebration present to you the great Tommy Emmanuel. Tommy will play a fabulous 2 set concert on July 22, 2017 in beautiful Santa Barbara for his only central coast date this summer. Larrivée is undergoing a sole re-creation of Tommy’s custom C-10 guitar, which Tommy will play, sign and GIVE AWAY to one lucky orchestra level ticket buyer. This guitar is not available anywhere but at this show and never re-created before. $15 from every ticket will be donated to the Celebration Lutherie Endowment Fund and Pay It Forward Bank, which assists musicians’ and luthiers’ air travel expenses so that we can bring you the finest music and craftsmanship from around the world. But you can only win it if you come! Purchase your tickets now while seats remain. For more information and event details, please go to the SBAIC Tommy page or go direct to ticketing here. 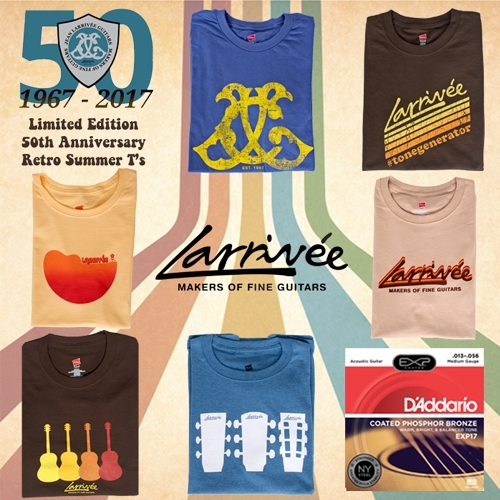 Larrivée has partnered up with D'Addario for the launch of our limited "Retro Summer T" line. Purchase any two Retro Summer T's and receive FREE shipping and a FREE set of D'Addario EXP17's. Purchase three shirts or more and receive two sets of strings along with free shipping. This offer is available to all countries! Thanks for your support and interest in the Larrivée brand over the years. It has been a fantastic 50 year journey across a landscape of creativity and making players happy. 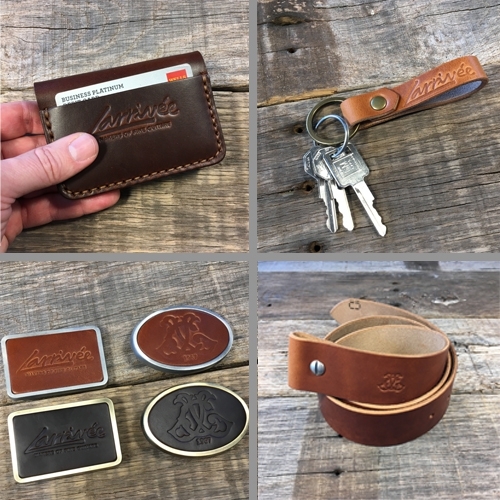 NEW LARRIVÉE LEATHER WARES by KOCH! Our leather line by KOCH Leather Co. has now been expanded! Our leather wares are all handmade, hand stitched in the beautiful state of Arizona, USA, using only 100% Horween leather from Chicago. All hand stitching is done using Ritza 25 waxed Tiger Thread for highest quality and durability, nice and sturdy for durability that lasts years to come. Visit the Larrivée Authentic leather page now and see what we have to offer. This summer, the McMichael Gallery of Canada will be celebrating it's 50th Anniversary. Larrivée is proud to be part of this celebration by participating in The Group Of Seven Guitar Project. 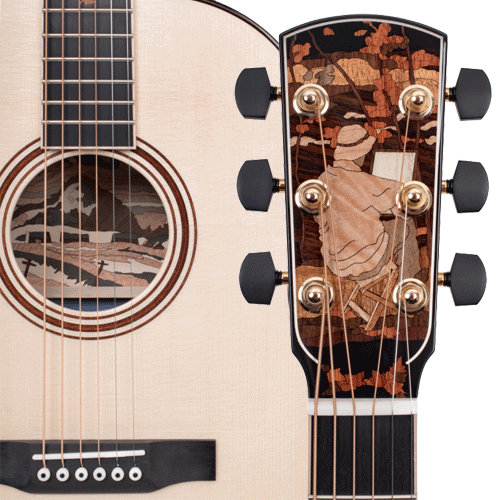 The project, started by Linda Manzer, is seven unique guitars built by seven unique luthiers, each paying homage to one of the original Group of Seven artists. The seven luthiers consist of Jean Larrivée and six former protege's: Linda Manzer, William "Grit" Laskin, George Gray, Tony Duggen-Smith, Sergei de Jonge, and David Wren. Each of them remarkable master luthiers in their own right today. To view Jean Larrivée's contribution to the project with homage to A.Y. Jackson, have a look in our archive here. For Brad Wheeler of the Globe And Mail's interview with Linda Manzer and her fascinating story of how the whole project came together click here. Finally, for a direct link to the McMichael Gallery 's Group Of Seven Guitar Project click here then scroll down. The show will run from May 6th until October 29th 2017.